Priced to Sell! 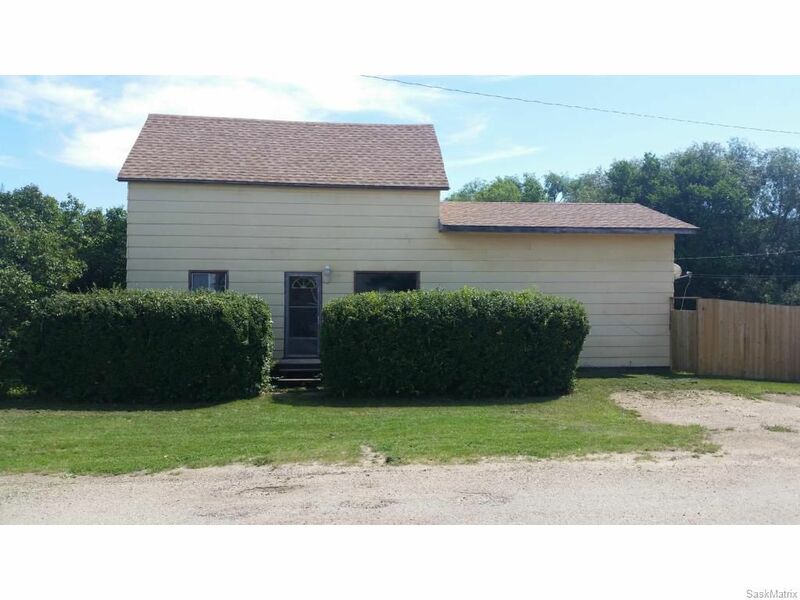 Fantastic opportunity to purchase before the market explodes in growing Dundurn! This mature 1¾ storey home includes an opportunity to redesign the expansive upper loft area. This is a wonderful family home with some renovations needed. Includes the convenience of main floor laundry and large back mud-room area, renovated 4pc bathroom; 4 bedrooms. Newer fully fenced yard with RV and boat parking, room for a garden and growing family! Call to view today!